Many of our clients have little experience with the law, and it can be confusing and overwhelming when facing traffic charges. At Greenspun Shapiro PC, we strive to help every client become as informed and empowered as possible. To that end, we offer our answers to many common traffic questions. Our lawyers discuss the issues you need to know about now, including charges of speeding, reckless driving, driving under the influence, license issues, and other traffic infractions. Will a reckless driving conviction in Virginia affect my security clearance? A security clearance is often required when a person works in the military, is a government employee, or is a government contractor. In addition, some employees in the medical, telecommunications, education, and financial industries may need a security clearance for their job. A security clearance allows these individuals to access different levels and types of classified information. If you are charged with reckless driving in Fairfax, you may be worried about how a conviction may affect your security clearance. Since reckless driving is a misdemeanor offense in Virginia, a conviction can result in a permanent criminal record. 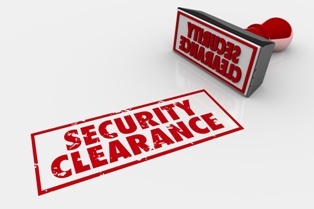 Will this stop you from getting or keeping a security clearance? There are three levels of security clearances: confidential, secret, and top secret. The top-secret level is further classified into more specialized security classifications. If you are required to have a security clearance, you must apply for it and undergo a reinvestigation process, which typically occurs every five years. The good news is that a reckless driving conviction will not automatically preclude you from obtaining or keeping your security clearance. What other types of convictions or charges are on your record. 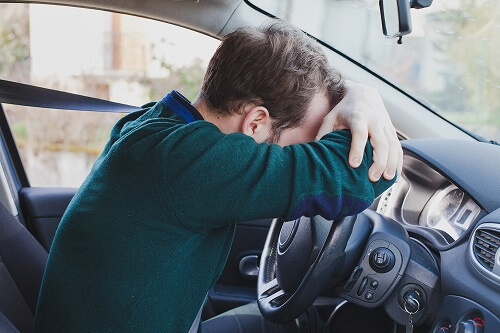 Do You Need to Report a Reckless Driving Conviction to Your Employer? If you are facing reckless driving charges, it is important to understand whether you have a duty to report your conviction to your employer. 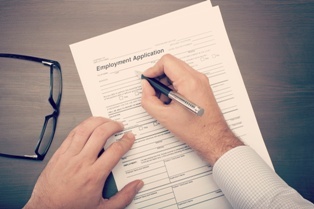 You need to consult your employee handbook or policies concerning this obligation. 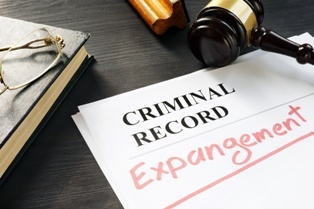 Some employers only require the reporting of a felony conviction, while others require disclosure of any offenses. Since a reckless driving conviction may have serious penalties and long-term consequences on your security clearance and job, you need to retain an experienced reckless driving attorney to help you build a strong defense to the charges you face. 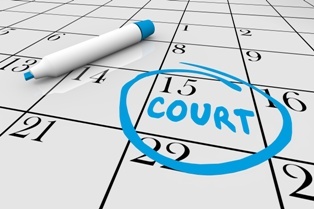 This may result in the charges being dismissed or reduced to a less serious offense. Schedule a free consultation with a member of our legal team by calling our Fairfax office to set your appointment today. If you are texting while driving, you can be charged with and convicted of reckless driving or illegally using a handheld personal communications device, which is a traffic infraction. All forms of reckless driving are treated as class 1 misdemeanor offenses, which are the highest level of misdemeanor in Virginia. A conviction of any type of reckless driving can result in a jail sentence, fines, suspension of your driver’s license for up to six months, and a permanent criminal record. 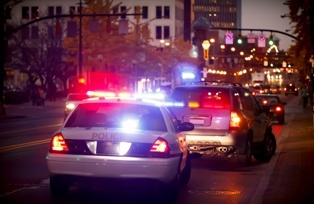 There are approximately 15 different offenses that are considered reckless driving. Traffic infractions, on the other hand, carry far less penalty, because only fines and court costs can be imposed. Before you prepay your ticket or appear in court on your own, consider calling us to explore what defenses you may have and to see how we can help. What Is the Offense of Texting While Driving in Virginia? There are exceptions for drivers operating emergency vehicles, calling in an emergency, reading a caller id number, or using a factory-installed or aftermarket GPS. The infraction of texting while driving is a "primary offense," which means a police officer can stop a driver if he suspects that the driver is violating the anti-texting laws. Texting while driving is a traffic infraction. The penalty for a first offense is a $125 fine, and for a second or subsequent offense, it is a $250 fine. Three demerit points are also assessed against the driver by the Virginia Department of Motor Vehicles (DMV). Reckless driving is a Class 1 misdemeanor. If you are convicted, you may be sentenced to up to one year in jail and a fine of up to $2,500 in addition to court costs. Also, your driver’s license might be suspended for up to six months, and six demerit points will be assessed by the DMV. 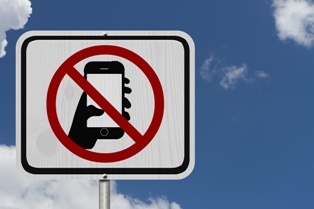 Have you been charged with reckless driving for texting or for another reason? You may have strong defenses to the charges that you face even if you know that you are guilty. Let our experienced reckless driving attorney raise all of your defenses so that the charges you face are dismissed or reduced to a less serious offense. To schedule your free initial consultation, start an online chat or call our office today. 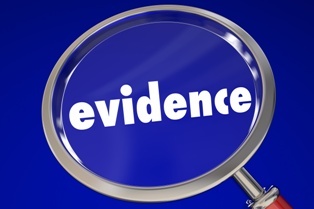 What types of evidence can help in my reckless driving case? 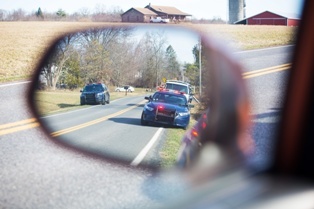 Can I get my reckless driving charge reduced to a lesser offense in Virginia? 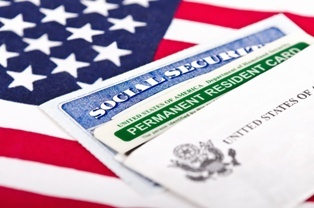 Will a reckless driving conviction affect my ability to obtain a green card? What are the possible defenses to a reckless driving ticket in Virginia?